All-new flat design with brand-new user interfaces, plain and simple. Redesigned prompt dialog floating in from the bottom of main interface. Integrated the Task Queue Manager to the main interface. Introduced the YouTube Uploader in Ripper and Converter modules, which allows users to upload the resulting videos directly to YouTube channel. 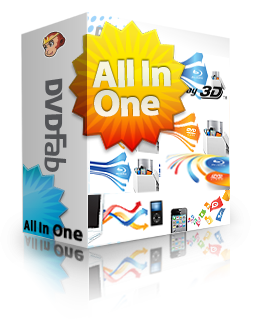 Introduced the Mobile Video Loader to transfer videos from smartphones or tablets directly to DVDFab 11. Redesigned the File Transfer to transfer the edited videos directly back to smartphones or tablets. 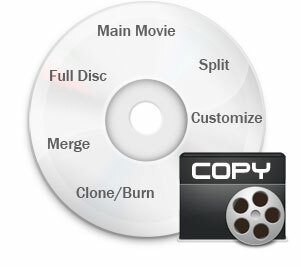 Introduced the redesigned Video Edit feature in Ripper and Converter modules. Introduced the all-new Turbo Conversion Engine that supports the latest HW acceleration technologies from NVIDIA, AMD and Intel. Added the support for some new Japanese adult DVDs. 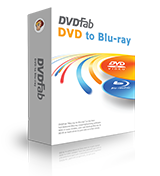 Added the support to remove the Cinavia watermarks found on the following discs: Hotel Transylvania 2 (BD version), The Shack (2017 BD version), The Equalizer (2014 BD version) and Jason Bourne (4K UHD edition supported only by the 64-Bit version). Added the DTS codec support to the MKV/M2TS relevant profiles at the Audio section of the Advanced Settings panel. Added the VP9/VP8 codec support to the MKV relevant profiles at the Video section of the Advanced Settings panel of Ripper and Converter modules. Added the OPUS codec support to the MKV relevant profiles at the Audio section of the Advanced Settings panel of Ripper and Converter modules. A low speed problem when outputting ISO files to NAS devices. 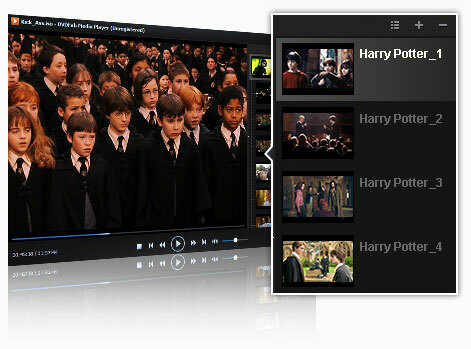 A problem that not all the user selected audio tracks are retained in the final results created by Blu-ray and UHD Creator modules. Some minor changes and improvements.